Targeting improvement in athletic performance. With a focus on Track and Field, our specialist areas are middle and long distance coaching, as well as long sprints and cross country. The philosophy of the company is pivotal to its success. That is, that fun and enjoyment are an essential element in any programme and therefore variety and flexibility are critical. An equally important aspect, particularly for competitors or students, is that we aim for measurable, short term and achievable goals as the athlete progresses towards their more important long term goals. Athletes are encouraged to sign on for a season program, however, they may select to merely attend afternoon/evening training sessions. For those who are not Brisbane-based, training can be completed individually and results emailed for monitoring feedback each week. When registered, athletes will complete testing and a season overview will be drafted. This considers competitions, major energy systems, components of fitness and technical focus areas. Once this is finalised, individualised weekly training programs are designed and emailed. These athletes have the option of training with the squad and Head Coach twice a week. Many of our athletes have been highly successful at International, National, State and Regional levels. "Clancy Coaching started coaching me when I entered high school as a 13 yr old. 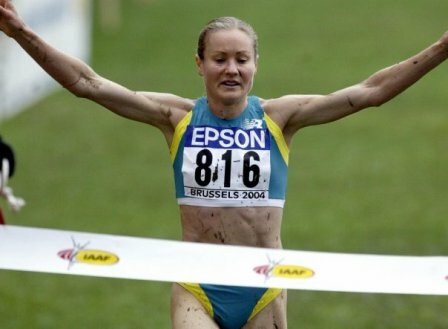 Before then, I was interested in running but not passionate about it and really didn't like training all that much, just competing. 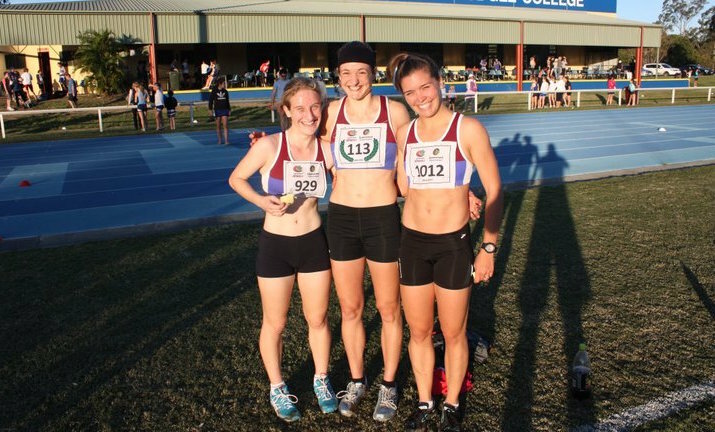 Clancy Coaching was the first coach I had that really introduced the 'fun' aspect of the sport to me through training methods and involving a group of athletes in all sessions to run with. All our workouts were well thought out - they were tough but at the same time something to look forward to day in day out. During our 5 years working together, I steadily improved my PBs each and every year and ended up winning numerous state and national titles. 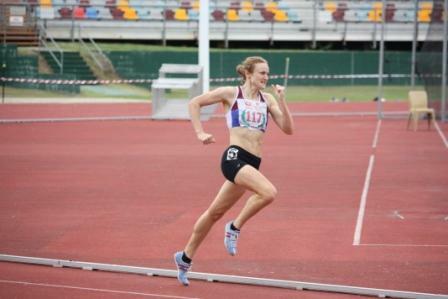 From here, I went on to accept a scholarship to the AIS as my enthusiasm for the sport was such that I decided to try and make athletics my career. With belief and hard work which Clancy Coaching encourages, anything is possible. We weren't ever short of laughs in our training sessions!" "Clancy Coaching has been coaching me since I was eleven years old. 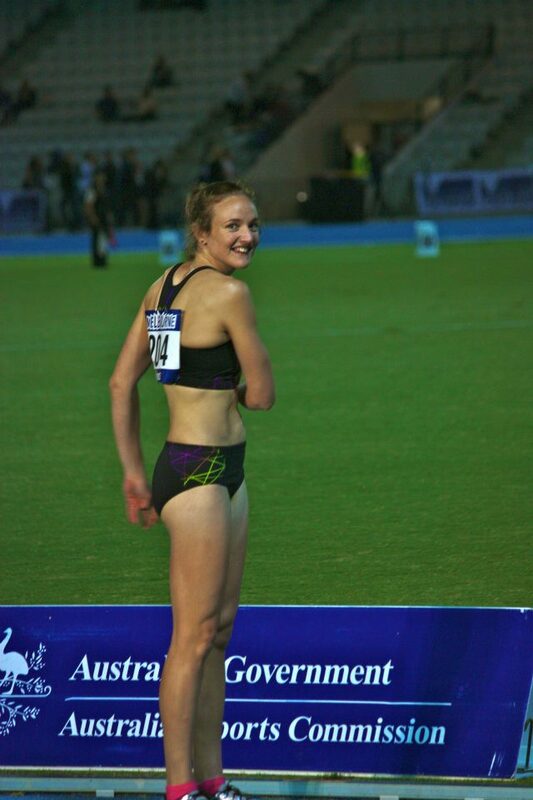 During those thirteen years I have gone from a kid who enjoyed running to a Commonwealth Games Gold Medallist. I would definitely recommend Clancy Coaching to any athlete. The programs incorporate the latest scientific findings, are very well planned and implemented and have lots of variety. As a young athlete I found the programs were very effective but enjoyable and I did not suffer from burnout or boredom that a lot of young athletes do experience from over training. 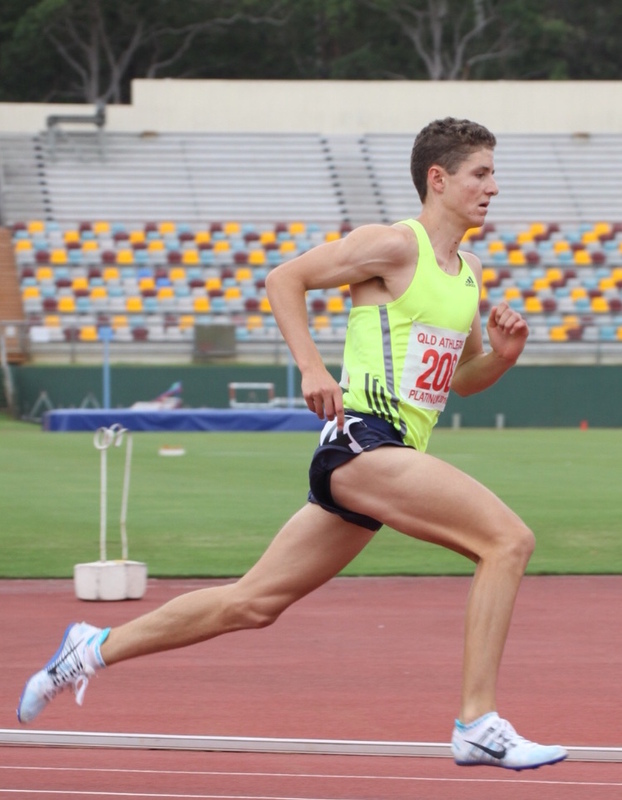 Clancy Coaching has experience coaching primary school, high school, university and elite level athletes. All these training programs are meticulously prepared each week depending on the goals of each athlete. All Clancy Coaching athletes need to do is to follow the program given to them. Clancy Coaching works with the athletes to develop a program to meet their goals. They then do all the hard work preparing each session based on these goals. 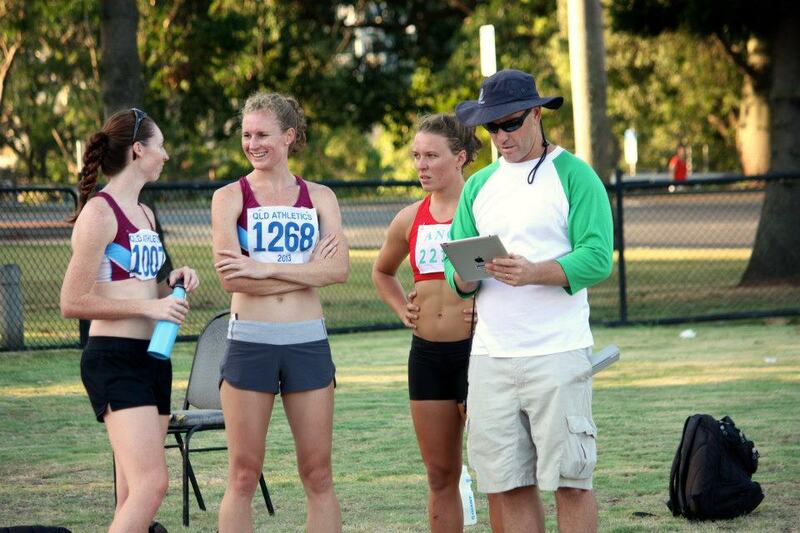 Clancy Coaching are very approachable people and are always wanting input from the athletes. My current training arrangement means that I only see Clancy Coaching once a week, at the most. I have found the style of coaching to be very effective as I can fit my training in to suit my lifestyle. This was beneficial whilst I was at university (studying law) and now working. In addition, being in control of most of my sessions has allowed me to develop independence and commitment as an athlete. Even though I do not actually see Clancy Coaching every day, they are in regular contact with me through email to check up on my training."